Over the past five years we have been investing in an apprenticeship program in order to bolster our tool-making team. 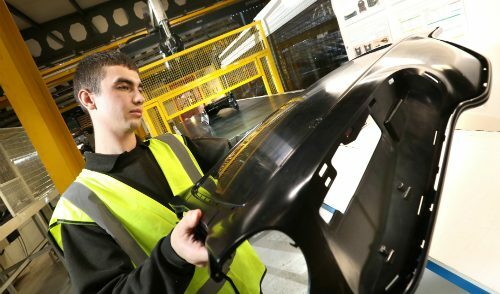 On top of that our sister company Signal Plastics have also been investing in production apprentices at their Washington site. 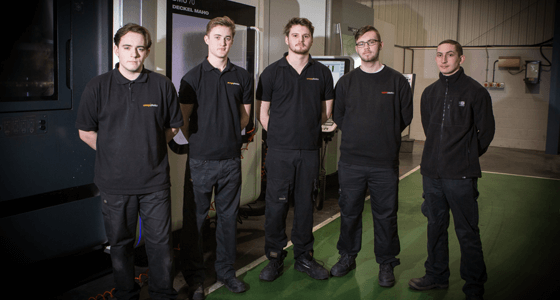 18 year olds Luke McMorris and Justin Fairbairn, and Dan Gray, 19, are completing their studies and HNCs at Hartlepool and Northumberland Colleges respectively during their three-year apprenticeships, which will equip them with the skills and grounding needed to develop their careers here as skilled precision toolmakers of Omega Plastics. 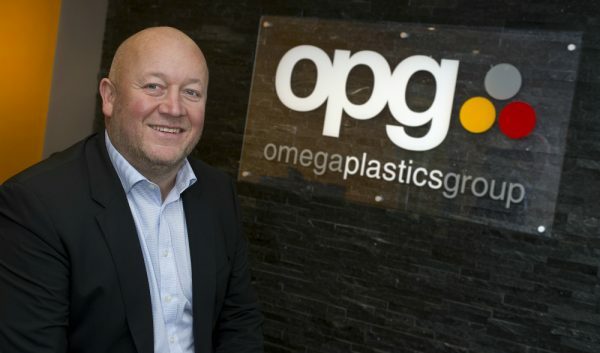 Signal Plastics apprentices Adam Cook and Jordan Dale have already studied at colleges in South Shields and Gateshead and will complete their apprenticeships before pursuing careers in manufacturing as part of Signal Plastics, which is now part of the Omega Group. 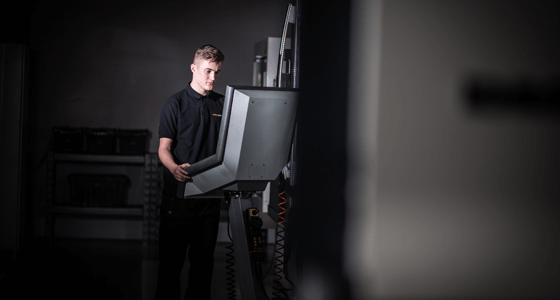 The group was formed late 2015, providing services and technical expertise to automotive, medical, electronics and FMCG customers and as part of our commitment to invest in improving our skills base, our apprenticeship program will only grow from here. 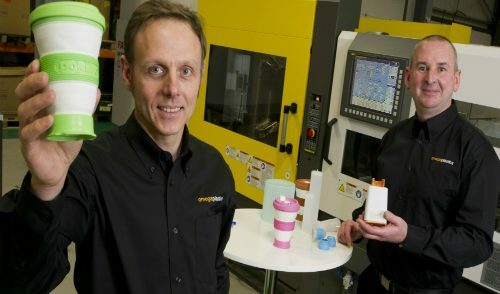 Our Group managing director Dave Crone said: “Luke, Dan, Justin, Jordan and Adam will gain important skills while they are with us as well as bringing new ideas, creativity and youthful enthusiasm to the workforce.